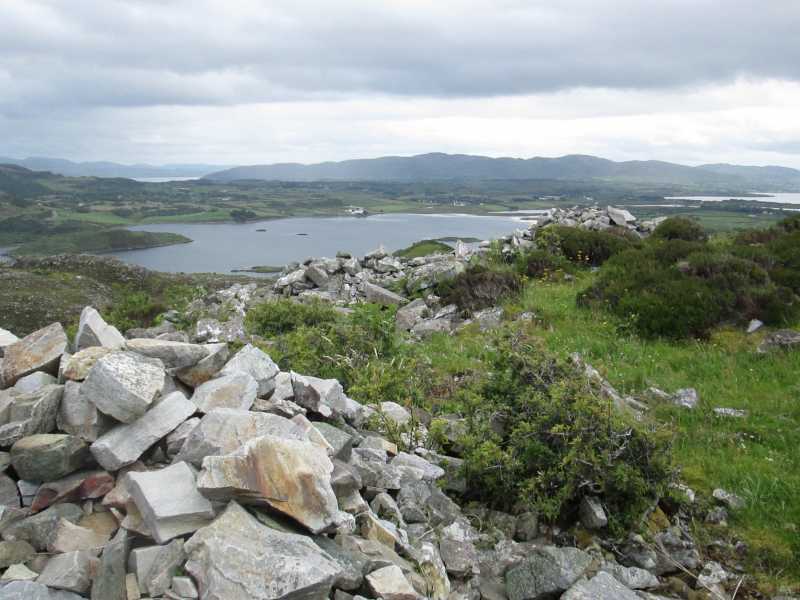 Picture from David-Guenot : The Knockalla ridge and Mulroy Bay from the top of Lurgacloughan. Picture: The Knockalla ridge and Mulroy Bay from the top of Lurgacloughan. A quick up-and-down with nice views.